We found 343 Global deals in Sioux Falls. 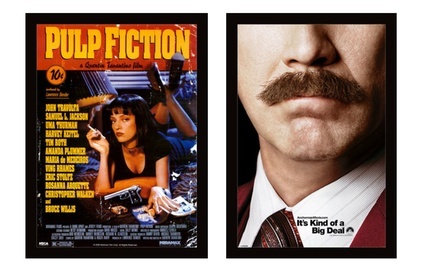 24â€x36â€ Framed Movie or TV Posters. Multiple Posters Available. Free Returns.